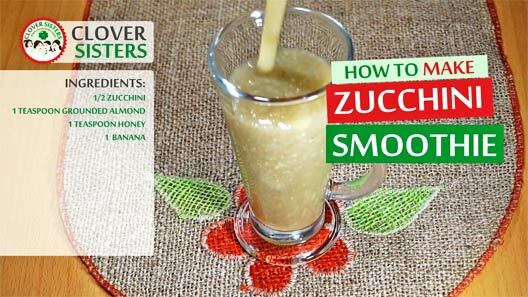 Zucchinis are great for smoothies because of their watery flesh. 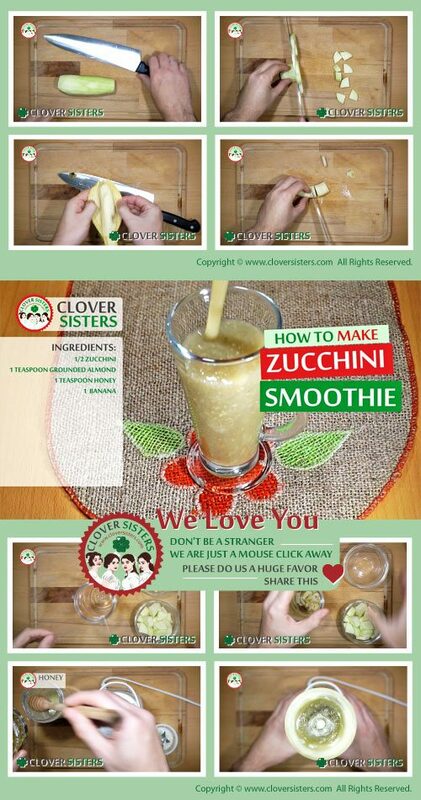 Make this easy and refreshing zucchini smoothie following our easy instructions in the video. Into a blender, or smoothie maker, add the grounded almonds, chopped zucchini, honey and banana. Blend until smooth.